Decking is an excellent addition to any garden, providing you with a practical and solid space. Harrow Fencing can provide customers with a great selection of high quality timber decking, perfect for enhancing your garden. Whether you just want a small decked area from which to enjoy the rest of your garden, or you want to deck a large area to create a dedicated outdoor entertaining space, we can meet your needs. Garden decking is a versatile and attractive choice which complements plant life and creates a softer and more natural feel than stone paving. 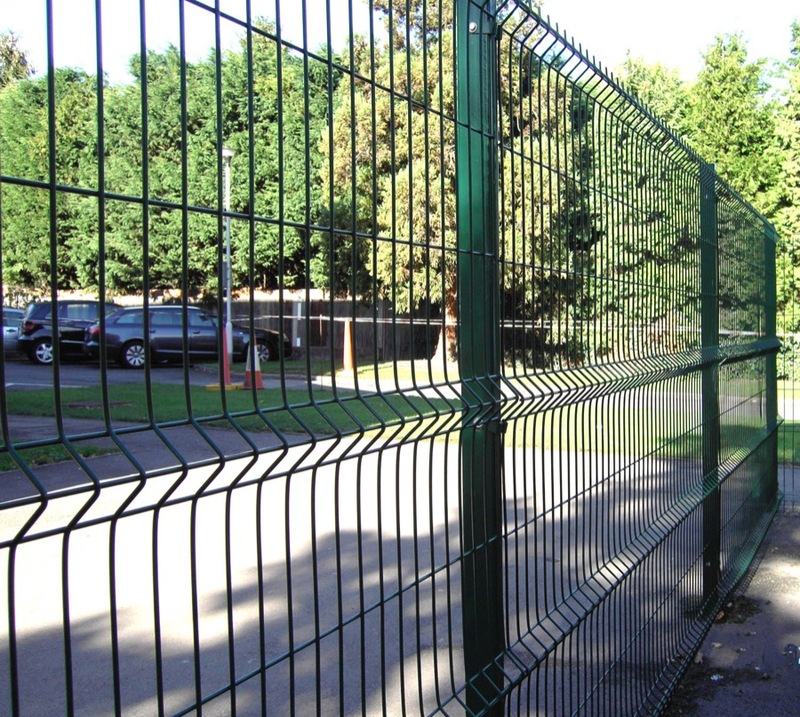 Harrow Fencing have over 50 years of industry experience and are true timber specialists. We focus on the quality of our products and offering quality customer service, too. All our products can be picked up from our depot or can be delivered and installed by one of our experts. For local customers, we can even offer same day delivery, should you wish. For more information about our decking range, or any of our other first-class timber and fencing products, simply get in touch. We operate in Harrow, Hillingdon and the surrounding areas of London.